Baby is a 3 year old 'pocket' pittie. This beautiful girl is good with most dogs and humans of all ages. 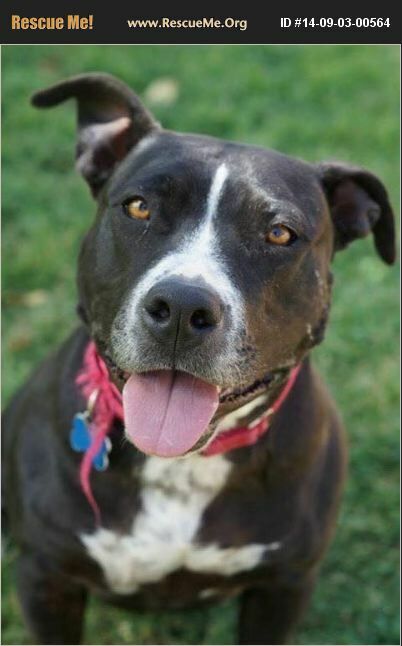 She is a cuddle bug, very playful and really enjoys spending time with her human companions. Baby enjoys going on walks and getting good belly rubs whenever she can. Baby knows her basic commands, is house broken and crate trained. Her adoption fee is $75 which covers her spay, shots and microchip. If interested please take the first step by filling out an application at www.pittiemerescue.org and click on forms.